Techné, the Ancient Greek term for craftsmanship, have recently become stocked at our good friends at Vera’s. 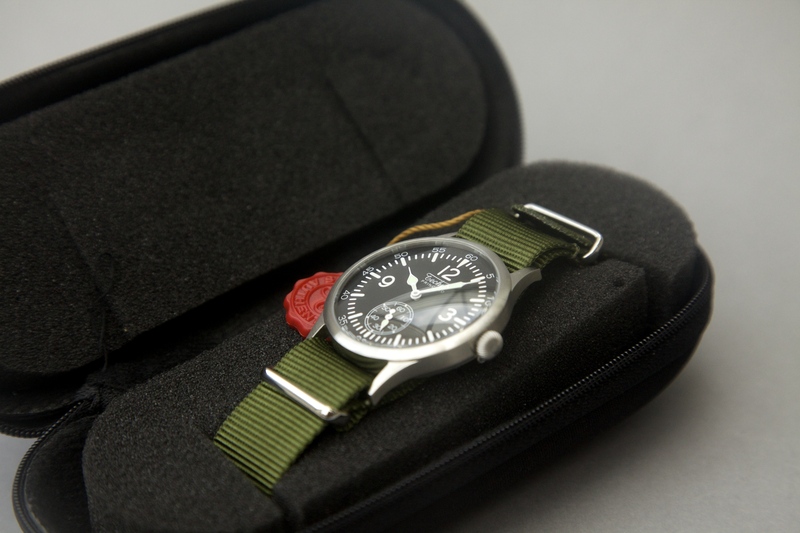 Each timepiece gets put through testing and examination to ensure it meets the high quality needs, demanded by the personnel of the United States Special Operations Command, or SOC for you BSFC contingent. Vera’s stock two models made my Techné, the Merlin and the Harrier. 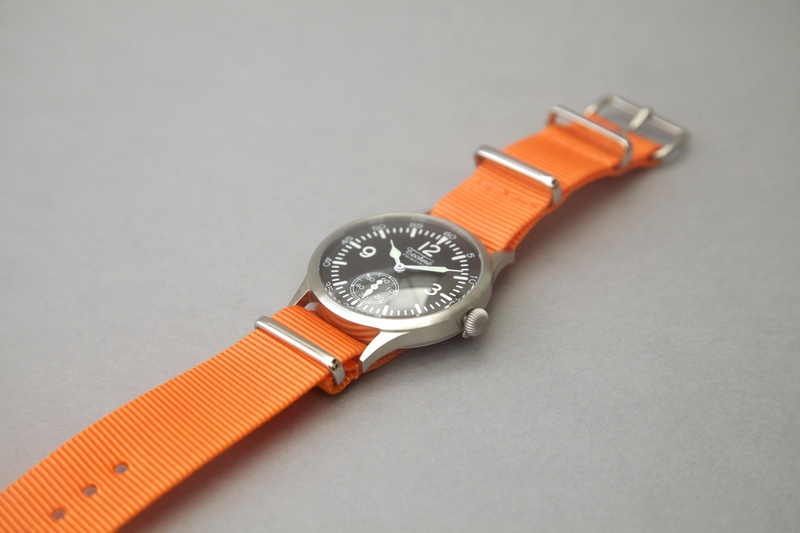 Both coming with NATO straps to really make you feel like you’re storming the beaches of Normandy. 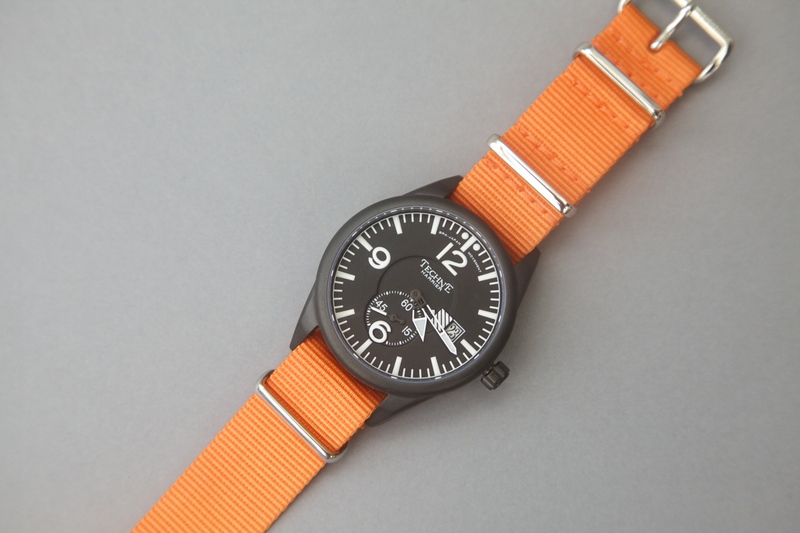 The ‘Harrier’ Pilot watch is inspired by early pilot watches and instruments found in the cockpit on planes. 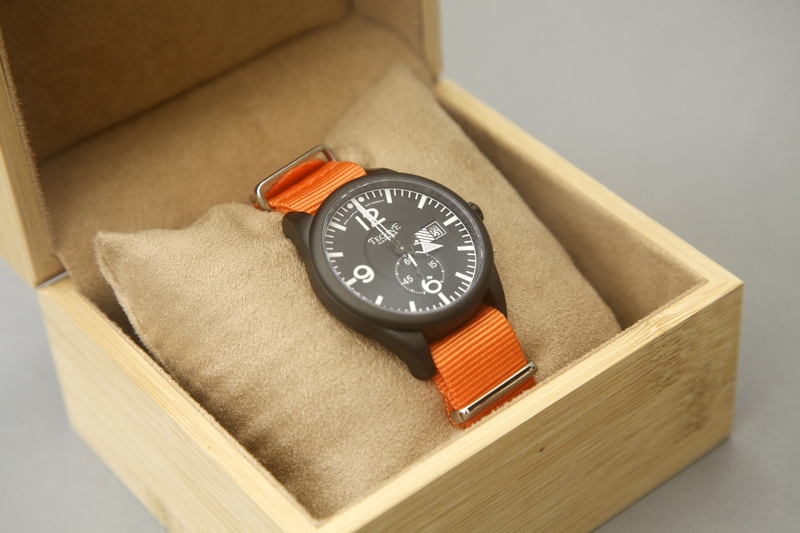 Comes with skeletonized hands, date and seconds register and is up to 5 bar water resistance. 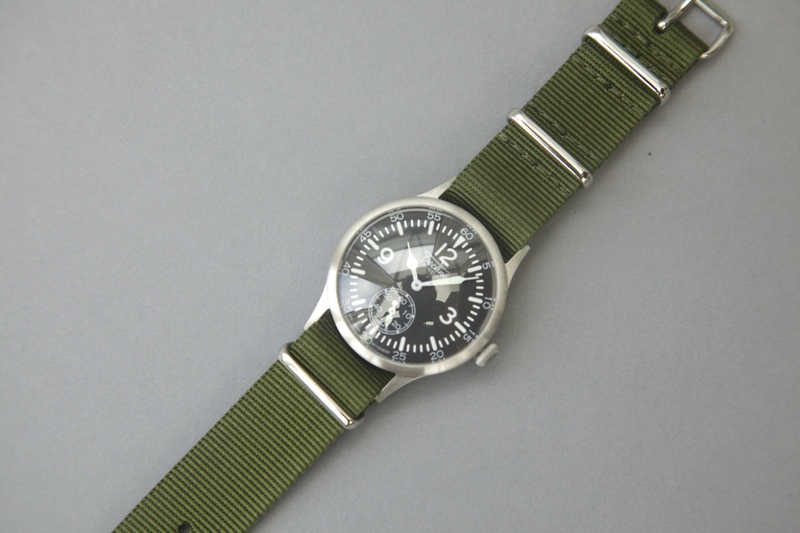 The ‘Merlin’ watch is also inspired by early military watches and features a multifunction calibre designed and built by Seiko. 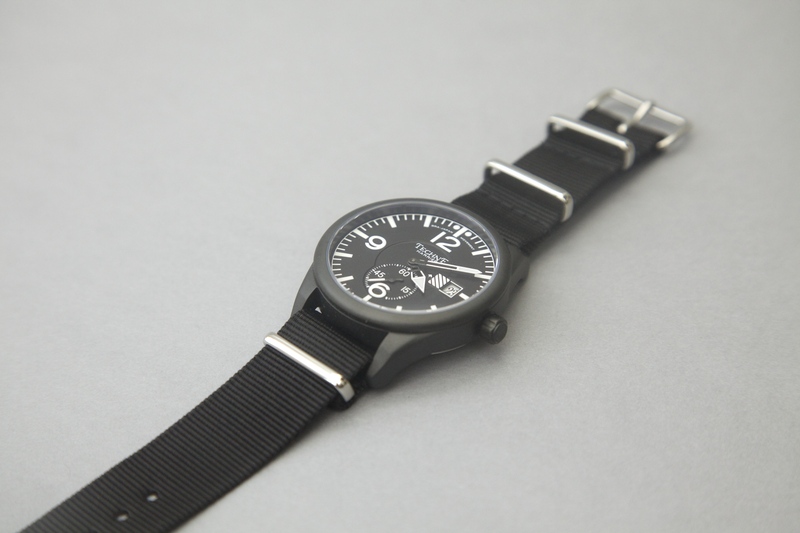 Forged in 316L stainless steel, the case with brushed surface is also 5 bar water resistant. These are available to buy at Vera’s now.